Almost 8 million metric tons of plastic ends up in the world's oceans annually, according to a 2015 study from UC Santa Barbara. In western countries, we use and throw away a wide array of film, fabric and moulded plastics every day. Some of the most common include: plastic bags, compostable/biodegradable plastics, beverage containers, Styrofoam, and plastic containers. 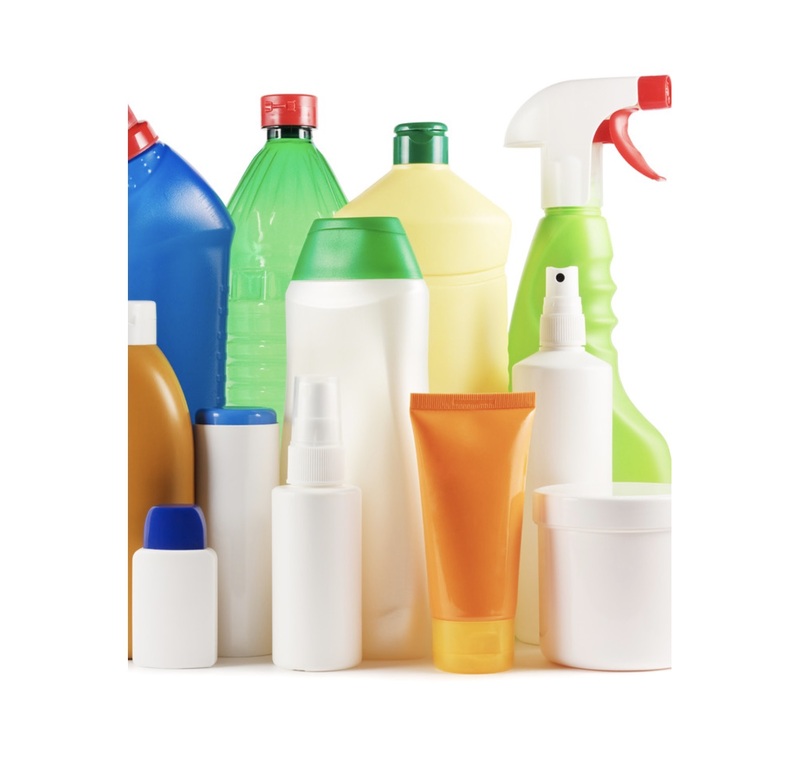 While some of these products are recycled, the growth of the plastic industry has led to an enormous amount of plastic being sent to landfills where it doesn’t decompose. One out of every ten items picked up in an International Coastal Cleanup in 2009 was a plastic bag. And this makes plastic bags the second most common kind of waste item found in that coastal cleanup. Bottles are sorted manually into bags by type then shipped to a plastic reprocessing plant where they begin the recycling process. An intense wash process cleans the bottles, removing labels & contaminates. Once the cleaning is complete, the bottles go through a process that shreds the plastic into tiny pieces. They heat the plastic pieces and then press them into tiny pellets. Manufacturers use the plastic pellets to make new products like bottles, liquid containers, packaging and more. Closed loop recycling, where a recycled bottle might become a new bottle or the end product may be something completely new, such as when a bottle is recycled to into a fleece jacket.